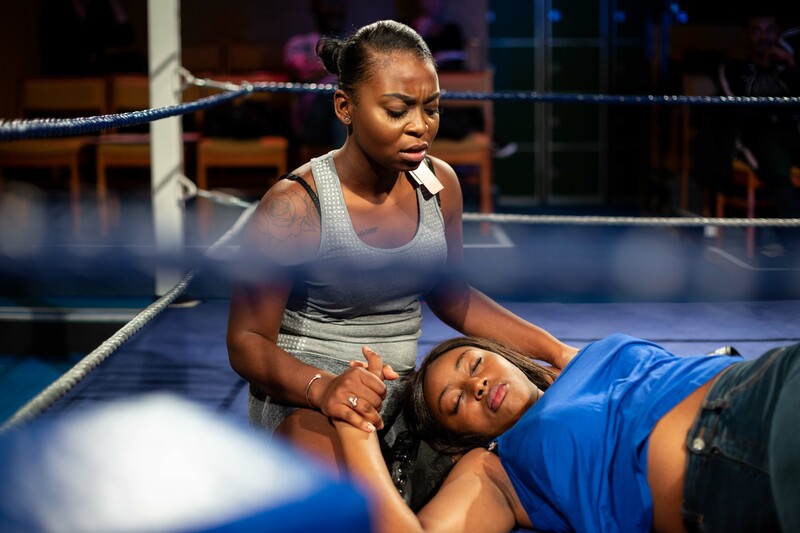 Shakespeare’s gripping tragedy is remixed by Intermission Theatre Company, breathing fresh life into the stories of Othello, Iago and Desdemona in this new production directed by Darren Raymond. 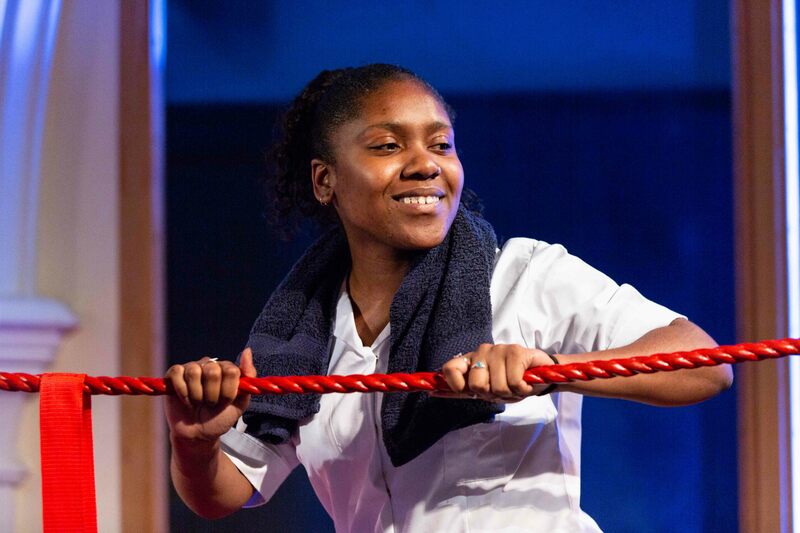 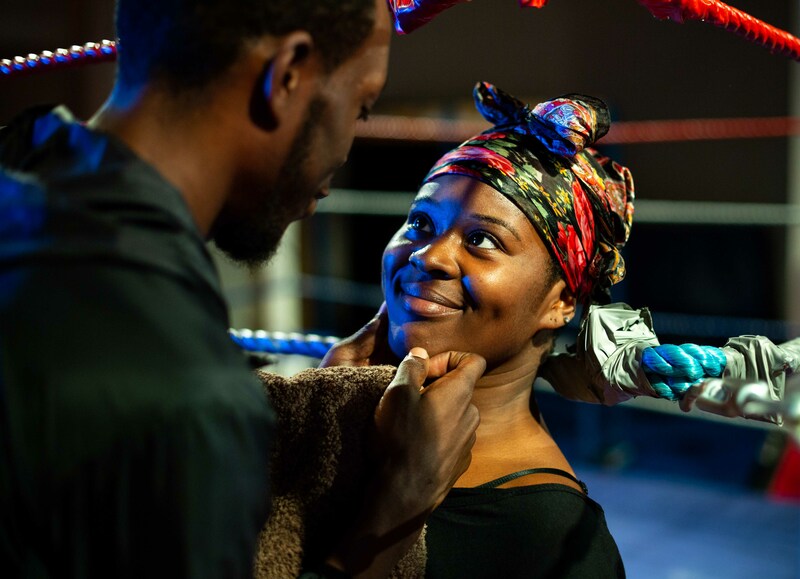 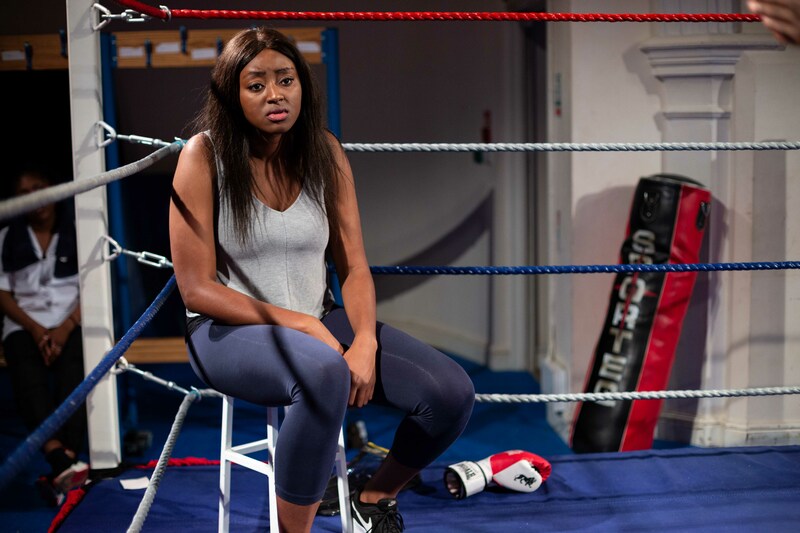 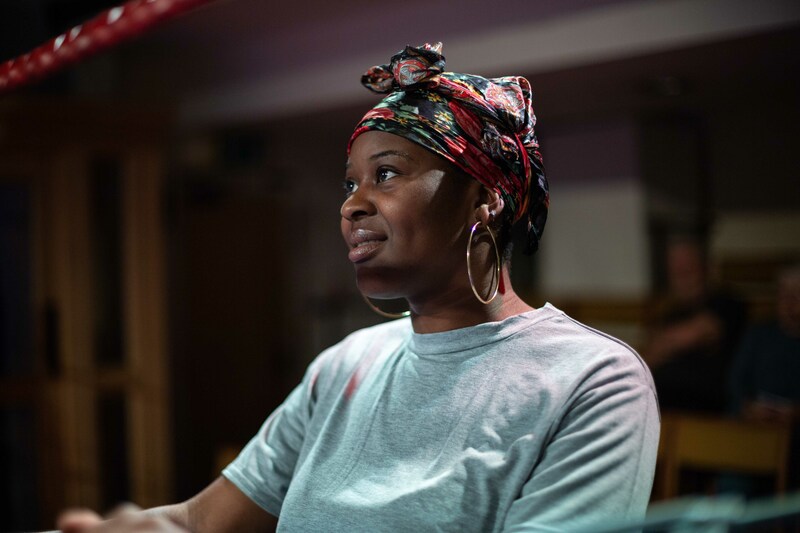 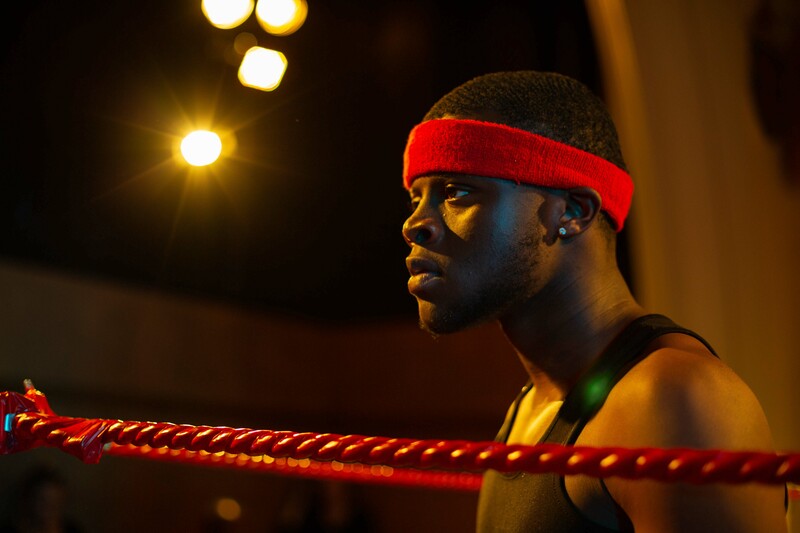 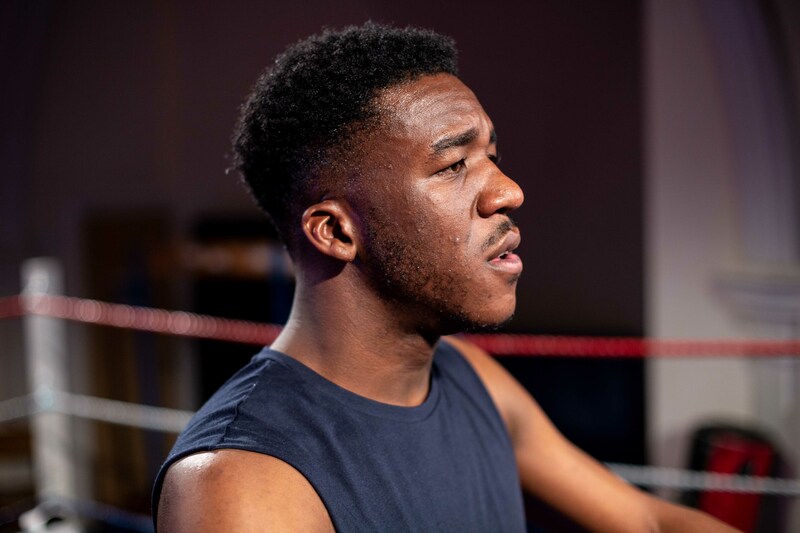 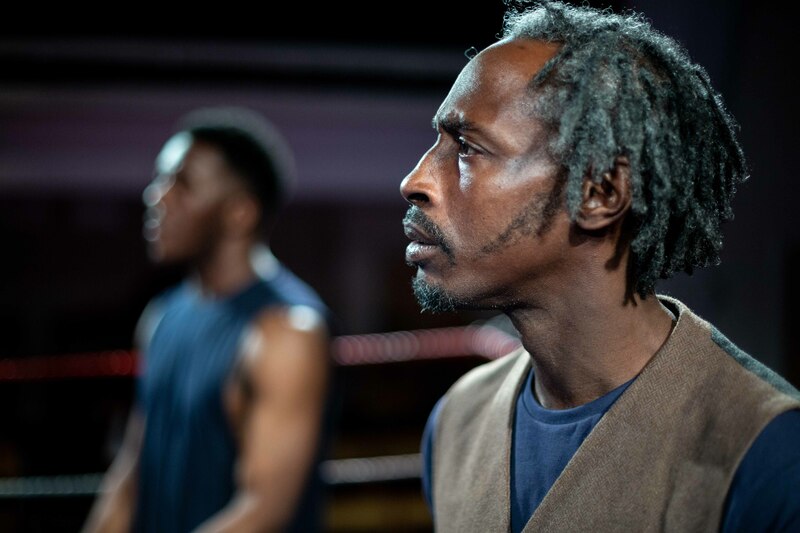 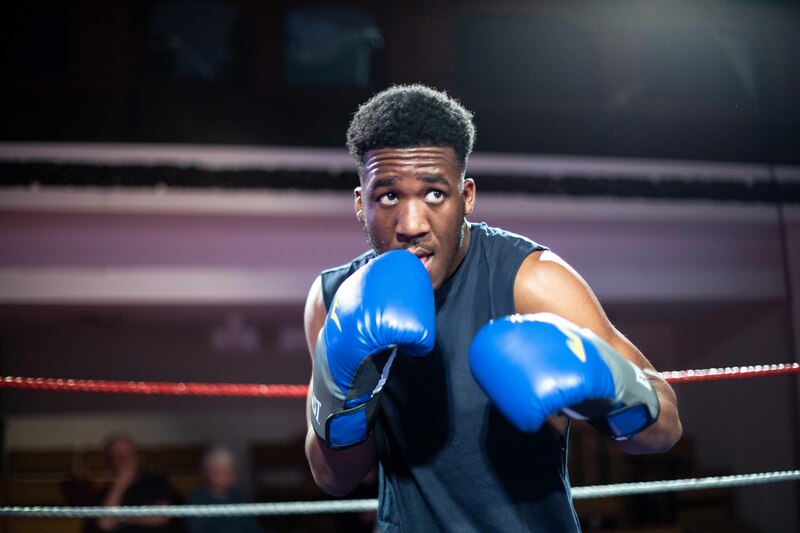 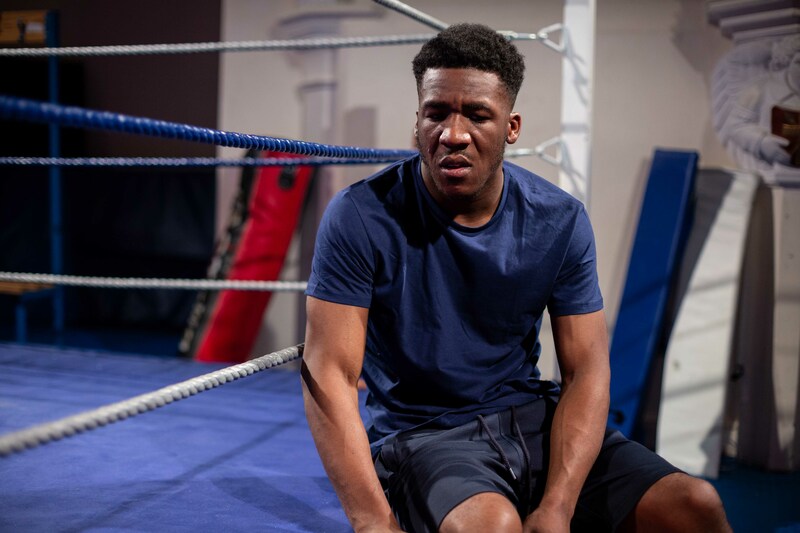 In an explosive mashup of language, Othello’s story is staged in a modern day London boxing ring, urgently reinventing Shakespeare’s warnings of manipulation, division and revenge. 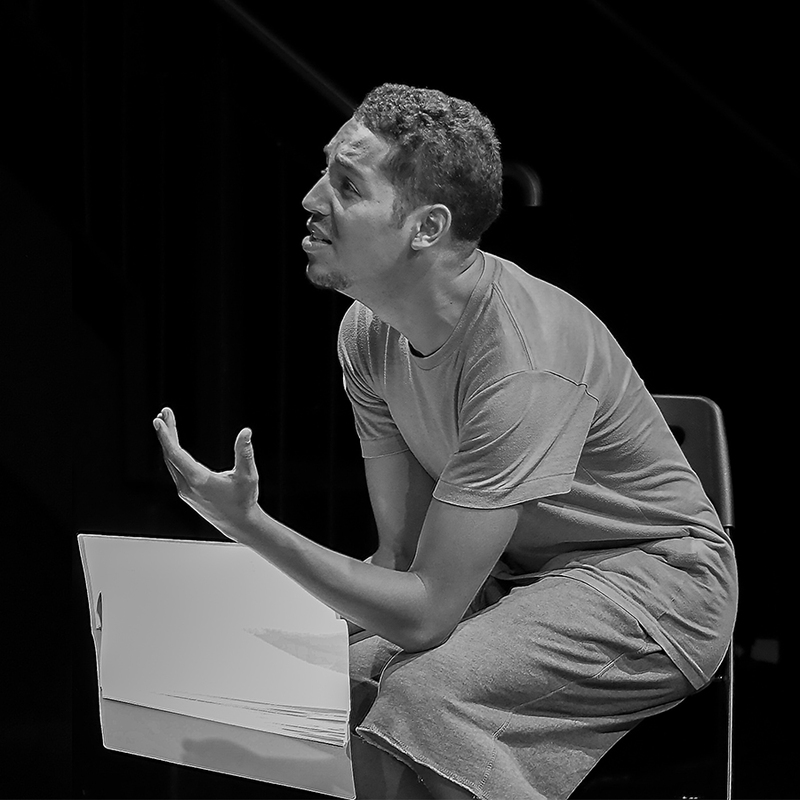 A post-show Talkback will take place on Friday 5th July. 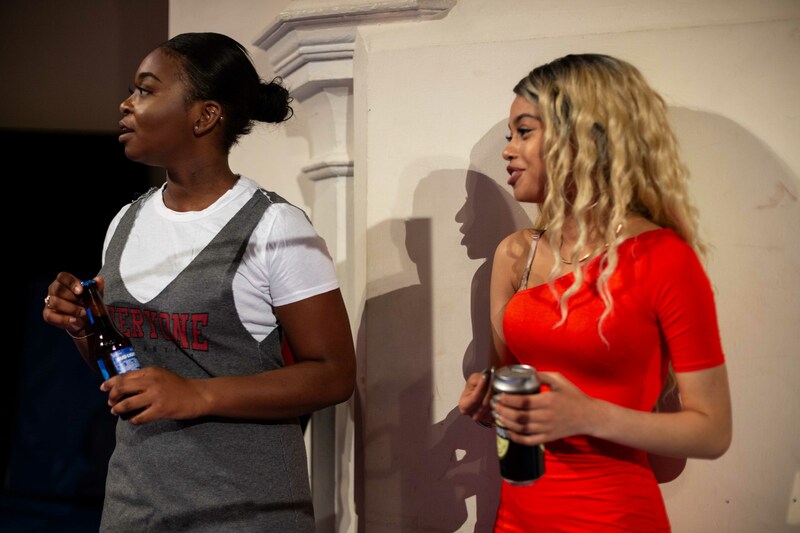 This will be an opportunity to connect with the cast and creatives and be part of the discussion about the production. 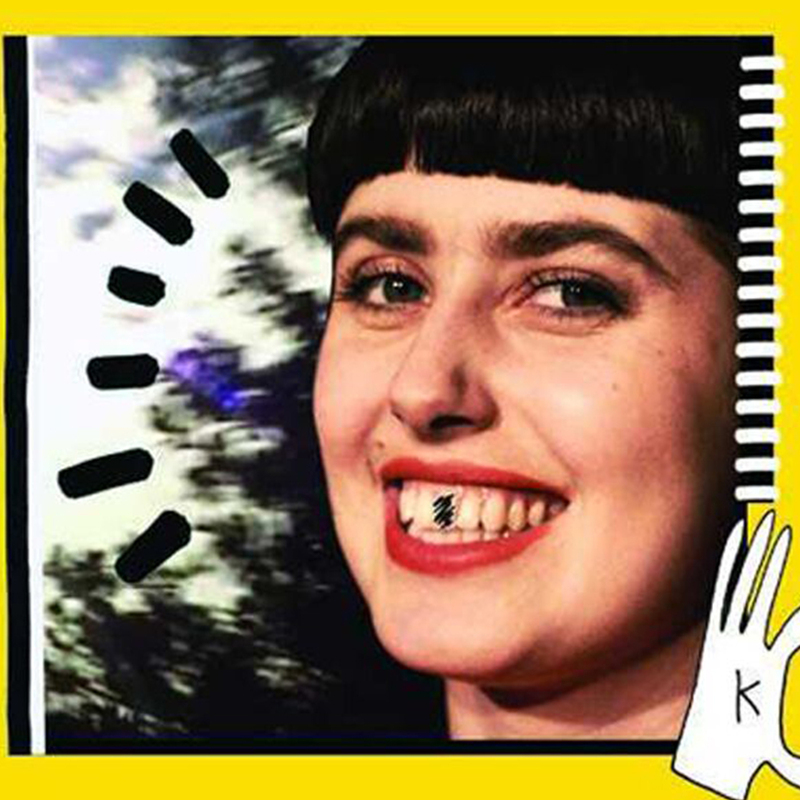 All are welcome to join.